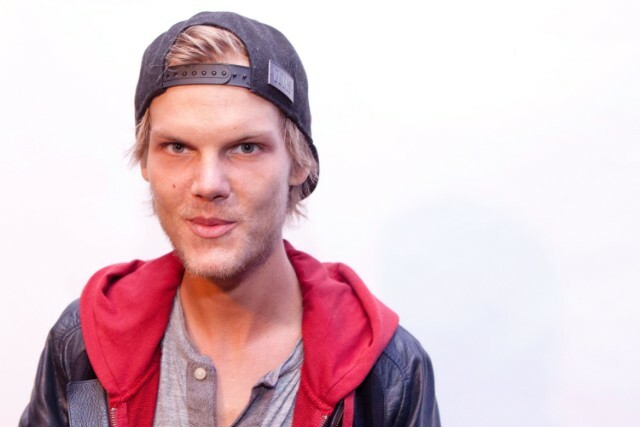 As the music world reeled from news Friday that Swedish EDM star Avicii died at 28, SiriusXM’s dance radio station BPM opened its phone lines for fans and artists to share memories of the “Wake Me Up” producer, born Tim Bergling. No less than Tiesto, Steve Aoki, Kaskade, and Laidback Luke called in to process their feelings and reflect on the artist’s legacy. Listen to the full interviews below.